Afan Valley Swimming Pool-Formerly Cymmer Swimming Pool - Swim, Learn, Splash at Afan Valley Swimming Pool. Public Swimming and Lessons. The reasons why you should learn to swim are many and varied. We believe everyone should have the chance to learn to swim. Brand New Sauna - Relax & Revive! Our new Sauna sessions start from £3 per hour or Swim and Sauna for only £5. If you love swimming you will love Afan Valley Swimming Pool. Swim with a selection of swimming options from early morning to family swimming. Learn with dedicated swimming lessons or Splash with inflatable fun. Whatever your reason, whatever your level from learners to serious swimmers alike we have something for everyone! We have a wide range of swimming options available for all ages and swimming levels. Learning to swim is one of life's most important lessons. We have a selection of swimming lessons options for you to choose. 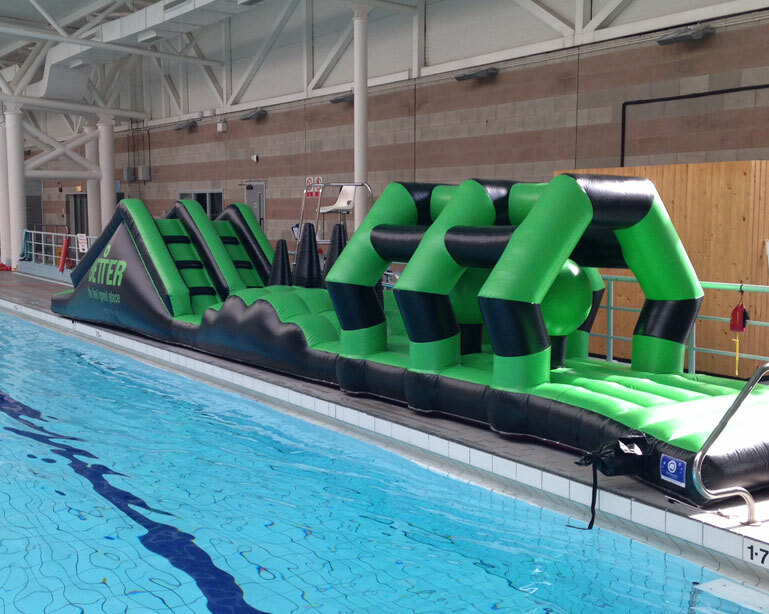 If you are looking for the perfect party to celebrate a special occasion then why not book one of our exclusive pool party with giant inflatable. Swimming Lessons plus one to one tuition available. For those look to get up and swim early morning we offer early morning swimming 2 days a week. It only takes a few aqua aerobics sessions to see a big difference in your overall fitness. Why not join us for this great class! We offer a range of membership options designed to suit your needs and your wallet. 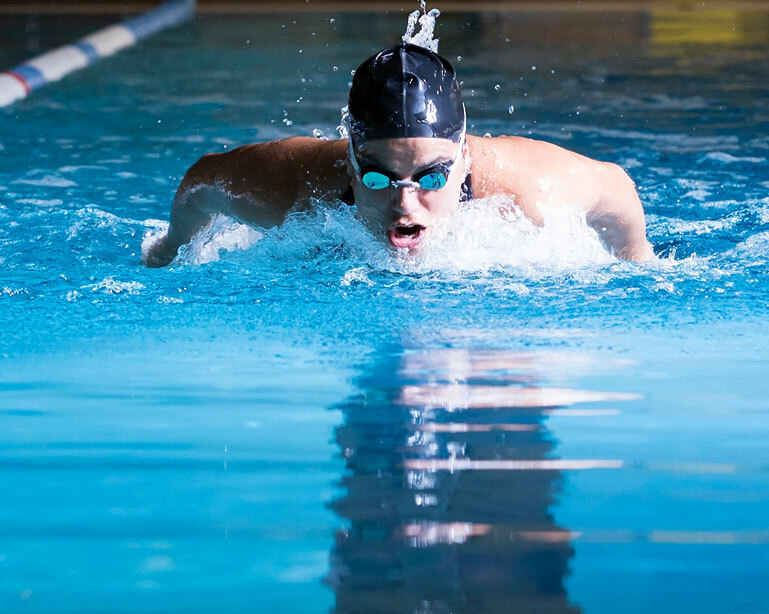 Swimming provides us with numerous health and well-being benefits that transcend into our daily lives. The news that Afan Valley Swimming Pool was reopening is fantastic news for the community. My family are really looking forward to using the pool again. Awesome used to love visiting the old pool. Great attraction in the heart of Cymmer. Some good news for a change - let's hope this takes off. I used to go to the old Cymmer pool all the time. Can't wait to take my children there to show them where mum learned to swim. Membership from £12 - Let's You Swim!